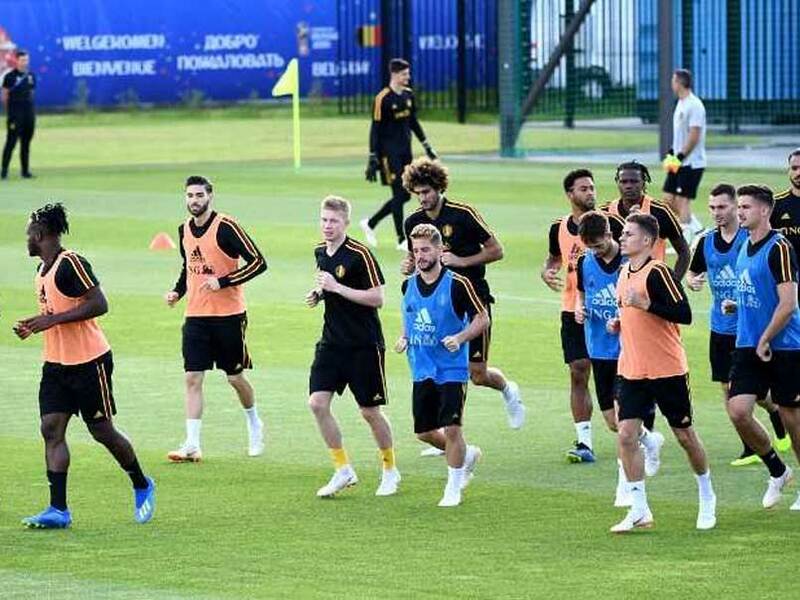 Belgium take on France with the aim to book a berth in the final of the FIFA World Cup 2018, in a mouth-watering semi-final clash at St. Petersburg Stadium on Tuesday. 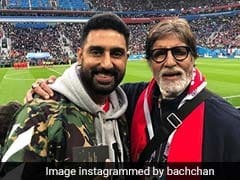 Belgium, with an aim to book a berth in the final of the FIFA World Cup 2018, face old rivals France in a mouth-watering semi-final clash at St. Petersburg Stadium on Tuesday. Belgium have scored 14 goals in five matches so far in the mega event and are in the last four for just the second time in their history, after claiming their biggest-ever World Cup scalp by beating Brazil 2-1 in the quarter-finals. On the other hand, France booked their semi-final clash against Belgium after eliminating Uruguay with a 2-0 triumph. 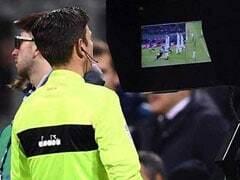 The two teams have met 73 times with Belgium winning 30 and France 24, while 19 matches resulted in draws. This will be the first World Cup meeting between France and Belgium since the 1986 World Cup. 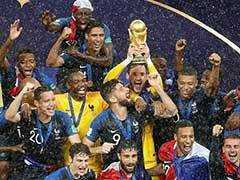 France had won the match 4-2. Belgium won 4-3 against France when they met in a friendly match in 2015. Belgium winger Nacer Chadli has said Spanish coach Roberto Martinez deserved credit for the team's success at the 2018 World Cup. 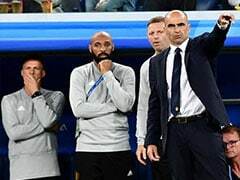 Under Martinez, Belgium won Group G ahead of England and impressively rallied back from a 0-2 deficit against Japan to make it a 3-2 win before defeating Brazil 2-1 in the quarterfinals. "Roberto Martinez started with a small club (Wigan), he did a very good job and went to Everton, and with his experience, style and way of thinking, we are here today, it's because of him," Chadli said in a press conference on Sunday ahead of the semi-final clash. Chadli said defeating Brazil gave the team a big boost, but confirmed the team would not get caught up in the hype. "The enthusiasm in Belgium after the Brazil-Belgium clash is just wonderful. 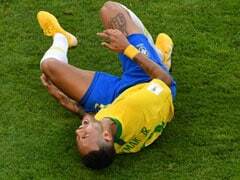 But we have to be with our feet on the ground now," the West Bromwich Albion player said. "If you can beat Brazil, you do not have to fear anyone. We respect everybody, but if we play with fear we will not be able to beat France," Chadli said. 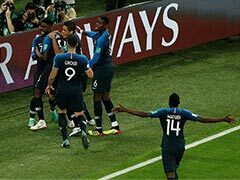 Chadli praised France, calling it a team of high quality that masters the counter attack and paying special tribute to Kylian Mbappe. 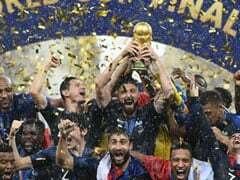 "Apart from (Argentine star Lionel) Messi, I have not seen (players) doing things like what Mbappe does at his age, but yet there is no anti-Mbappe plan as we have not spoken yet about how we are going to play," Chadli said.